New limited loft units are released with special pricing till 15 November 2009. Hurry before they are taken up. 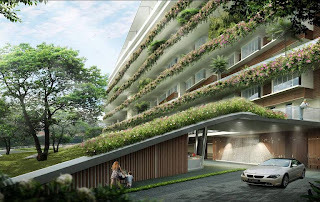 Nestled in the idyllic Bukit Timah district, Jardin is a freehold development, away from the hustle and bustle of the city. 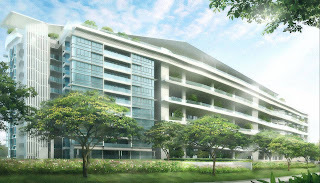 Jardin is mere minutes away from top academic institutions, shopping centres and nature spots such as the Bukit Timah Nature Reserve. 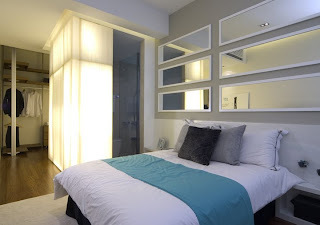 Orchard Road is easily accessible via Pan Island Expressway, a short drive away. At Jardin, the vertical gardens stretch into the sky. French-themed garden terraces at alternate levels clothe the building façade. Jardin’s vertical green veil is the perfect complement to the lush streetscape of Dunearn Road. The Japanese garden concept of Shakkei (borrowed scenery) extends the garden experience of Jardin beyond its development. Jardin overlooks Gardenvista with a view of extensive green and the pool. The Garden of Pleasures, Jardin’s ‘pavilion-style’ roof-top club offers recreational facilities such as infinity pool, aqua gym, reading pavilion, alfresco café, function pavilion and the elemental spa. In a garden setting and with the use of natural elements in treatments and design, the elemental spa offers the definitive spa experience. 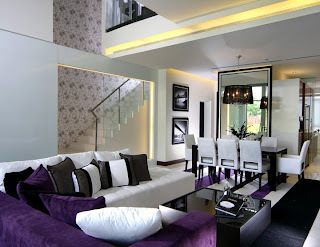 This is living in a sky garden home, the lifestyle at Jardin.